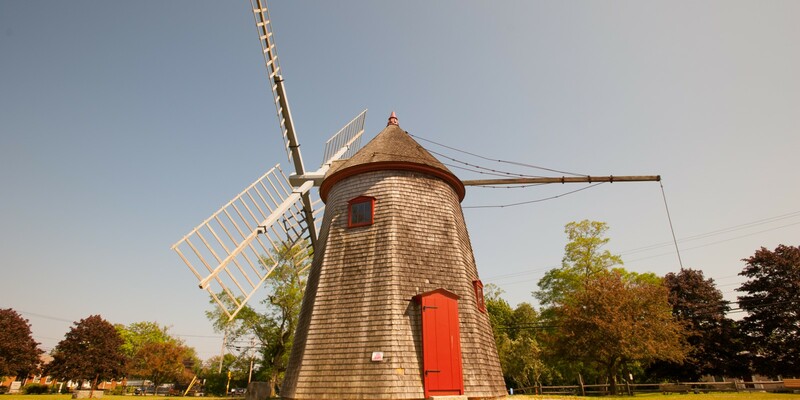 This is a quick escape for a Cape Cod vacation, begin your guided tour with a visit to one of the most beautiful naturally occurring vistas on Cape Cod, Sandwich. Built over low dunes and Mill Creek you can meander across a 1,350 foot boardwalk. Here the vantage point provides striking views of Cape Cod Bay and marsh grass swaying against the horizon. Sandwich highlights include the Sandwich Glass Museum, Sandwich Boardwalk and views of the Cape Cod Canal. On your guided tour of Hyannis your group can choose from a visit to Heritage Garden or a harbor cruise out of Hyannis. Visit St. Francis Xavier Church where the Kennedy family worshipped and the Cape Cod Potato Chip Factory. 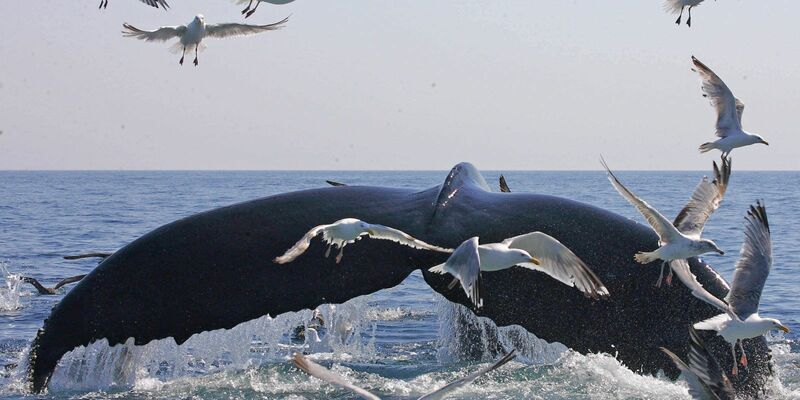 The following day take a short cruise to the beautiful island of Martha’s Vineyard. Relax while you tour the Vineyard, the site of several presidential summer vacations. A brief walking tour of Oak Bluffs includes the Tabernacle, the adorable Gingerbread Houses, the Campground and Edgartown. Today your guide tells tales of folklore wrapped in truths. 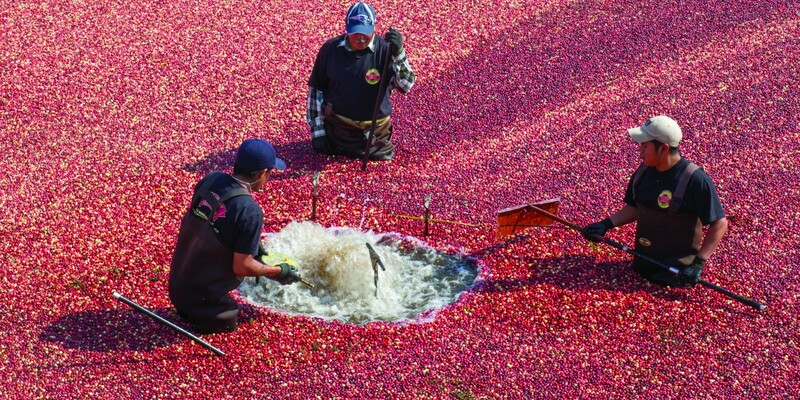 The Eastham Grist Mill, a local cranberry bog, beautiful Chatham and Nauset Lighthouses as pictured on the Cape Cod potato chip bag. 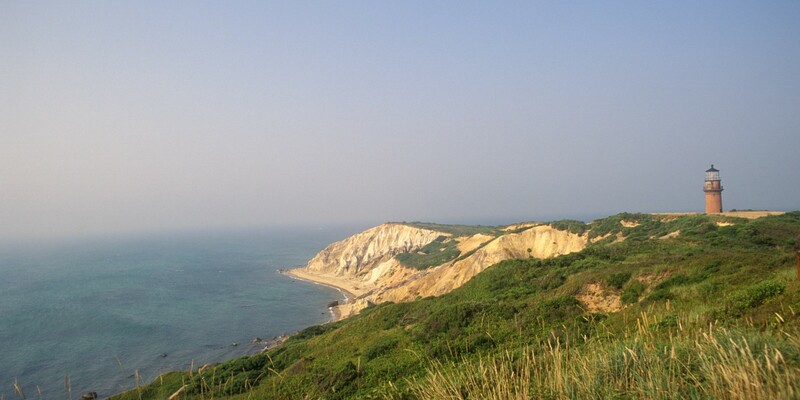 As you approach the tip of Cape Cod you begin to spot what makes this area unique. 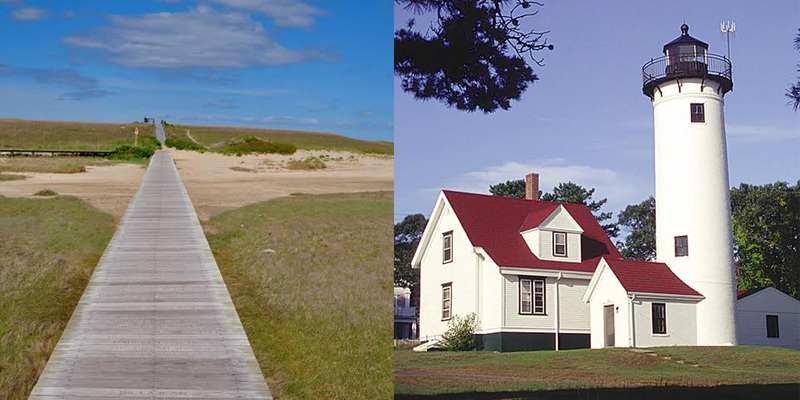 Its incredible beaches and some of the largest dunes in New England. 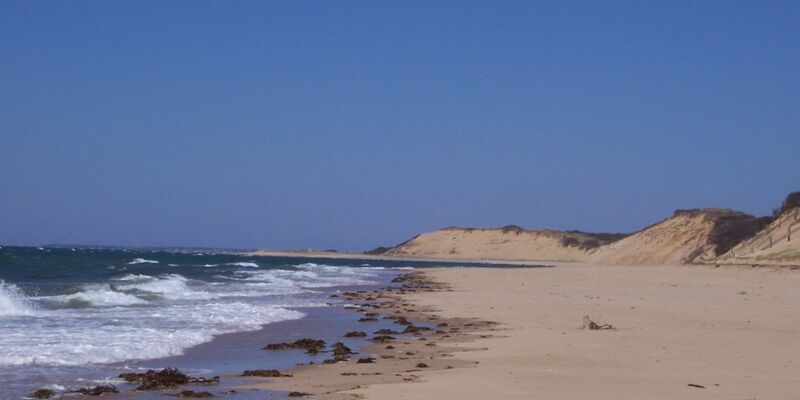 Race Point is the most gorgeous part of the National Seashore Park. 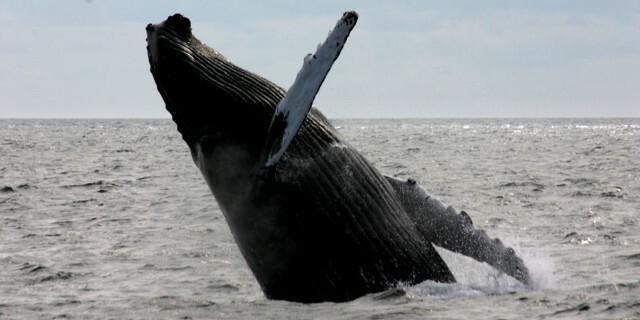 The picturesque town of Provincetown teams with the charming antique shops, art galleries and world class restaurants. Take time to enjoy the town. 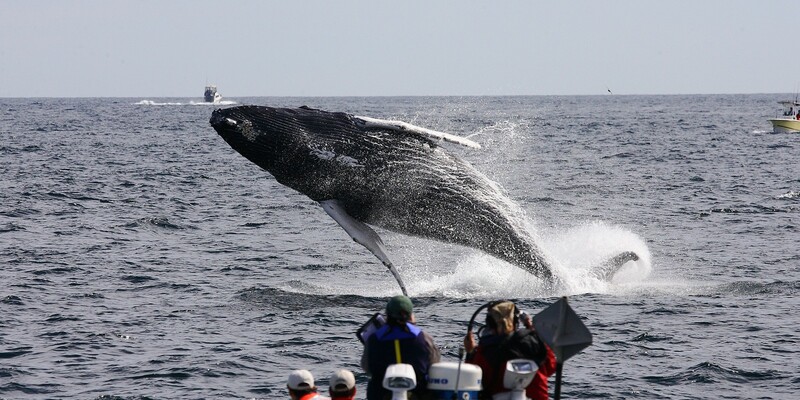 Your group may also want to experience a fully narrated whale watch at Stellwagen Bank National Marine Sanctuary. This popular tour concludes with a delicious New England lobster dinner.